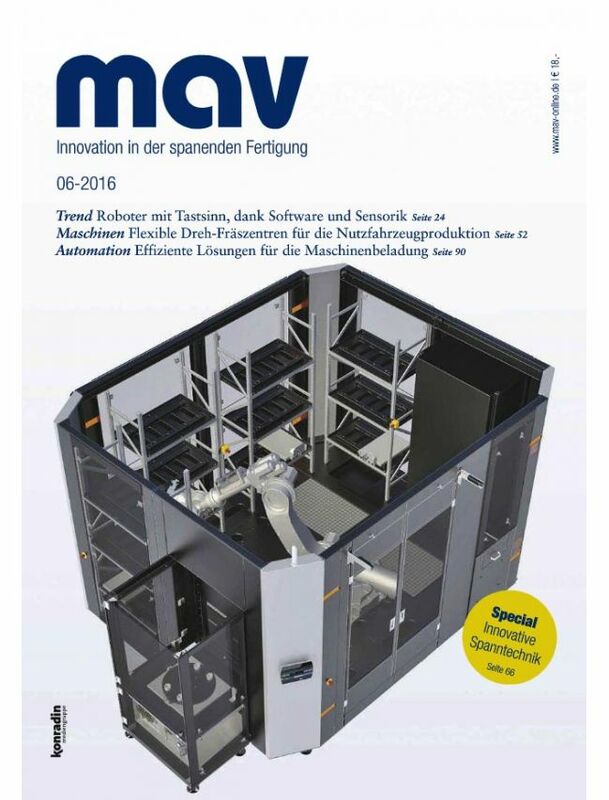 Mav is a German professional monthly magazine who stands for innovation in production machines. The magazine is focused on new machines, tools, components, procedures and processes in the metalworking. It is the perfect professional magazine for CTO, engineers in metalworking with responsibilities. As a recognized partner in the industry, Mav is the link between manufacturers and users.